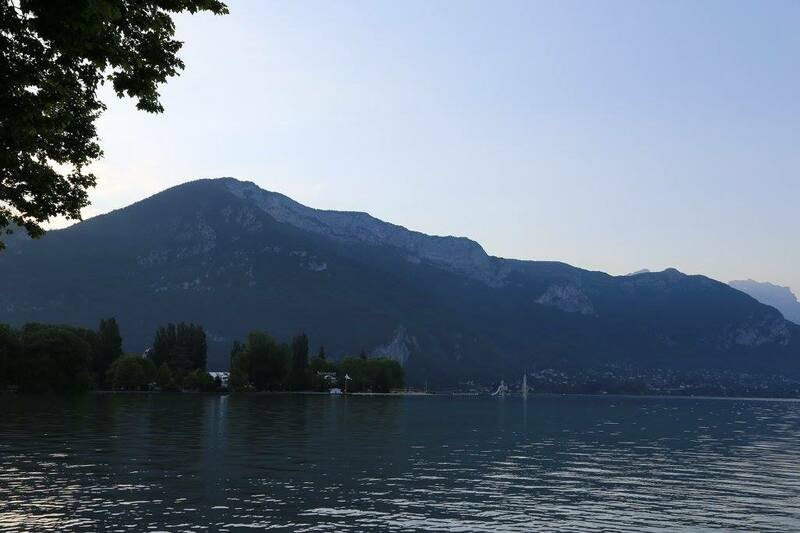 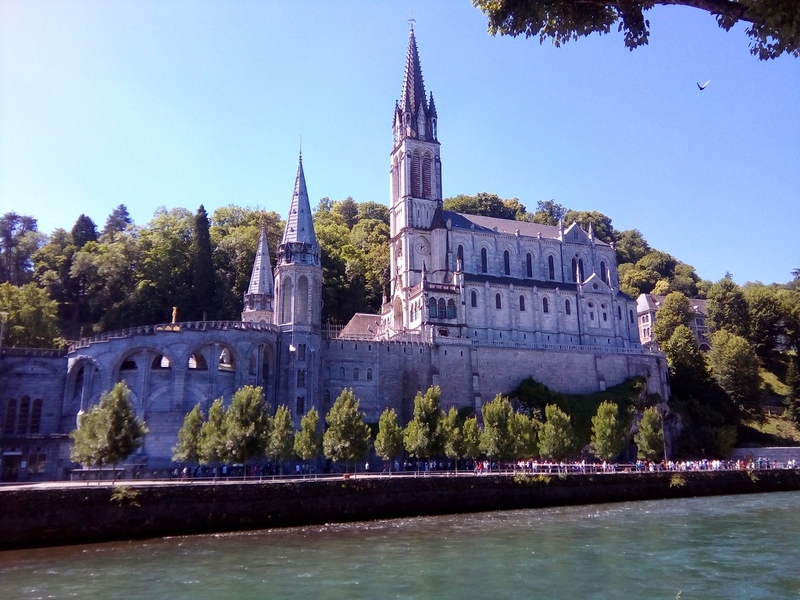 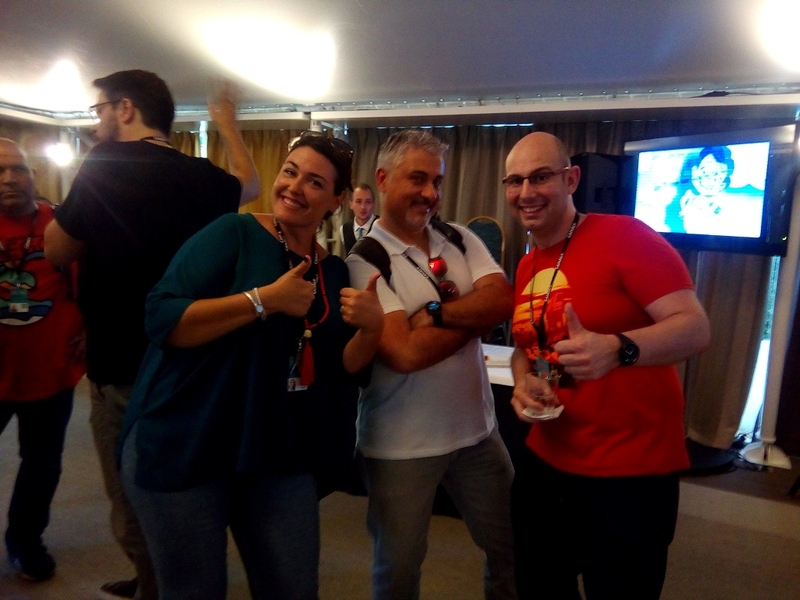 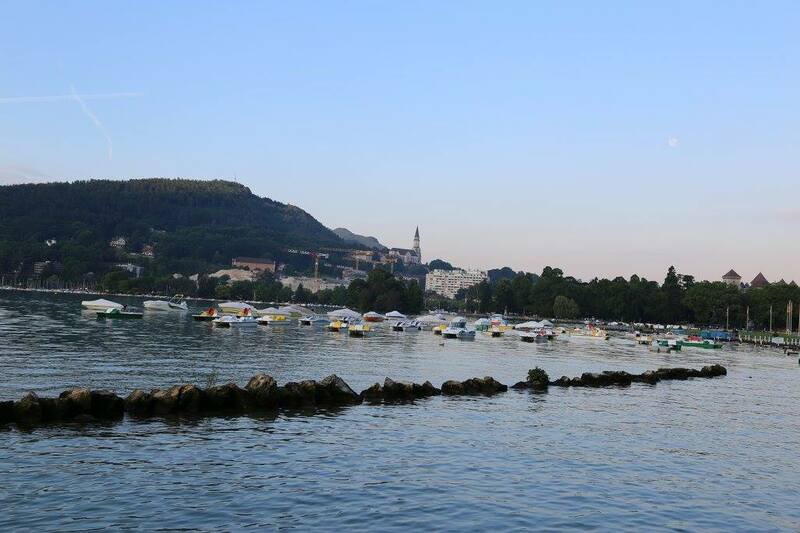 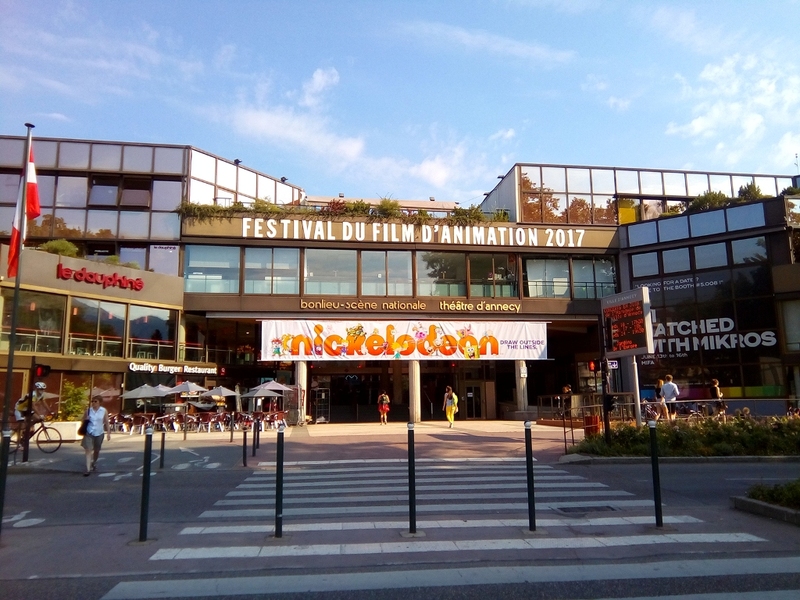 ACPI at Annecy 2017 | Miracle Animation Studios Inc.
ANNECY is a wonderful place surrounded by beautiful mountains and a lake. 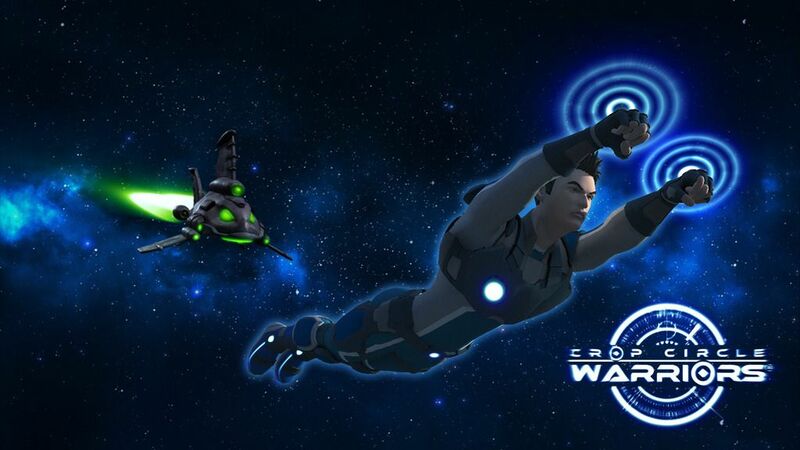 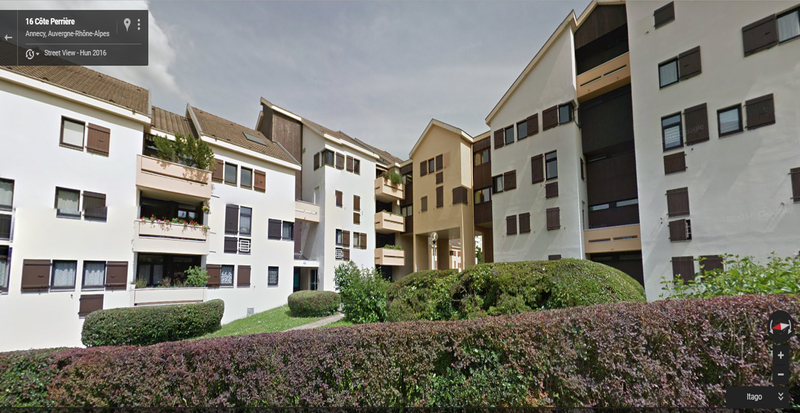 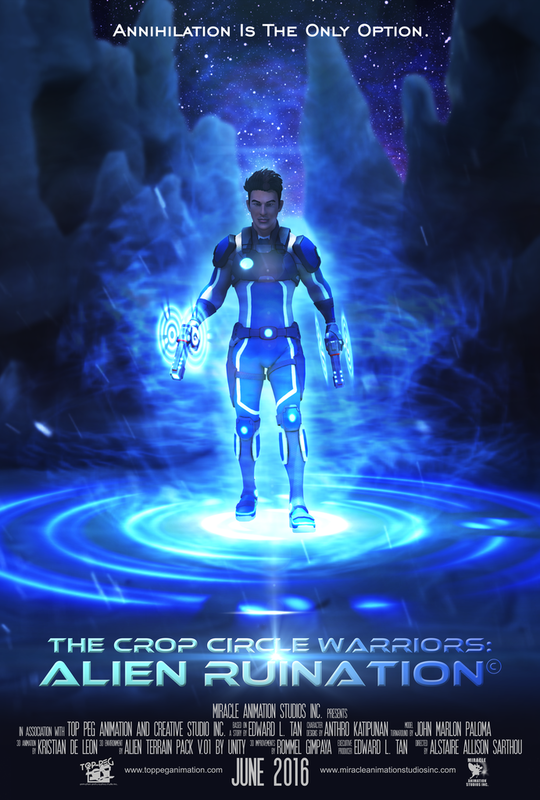 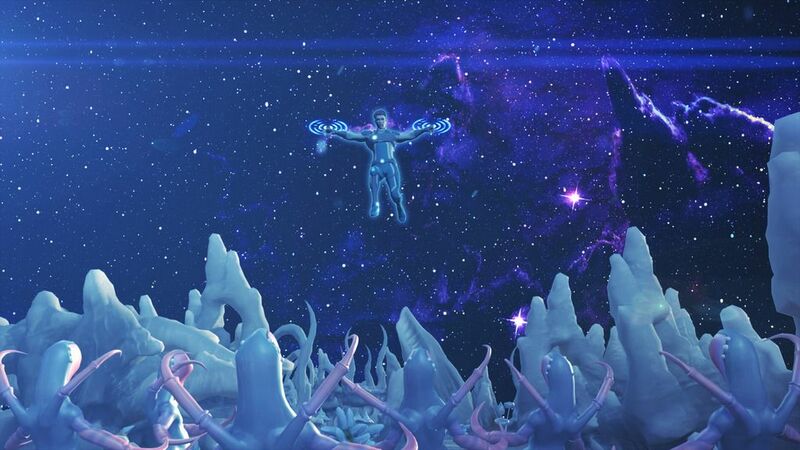 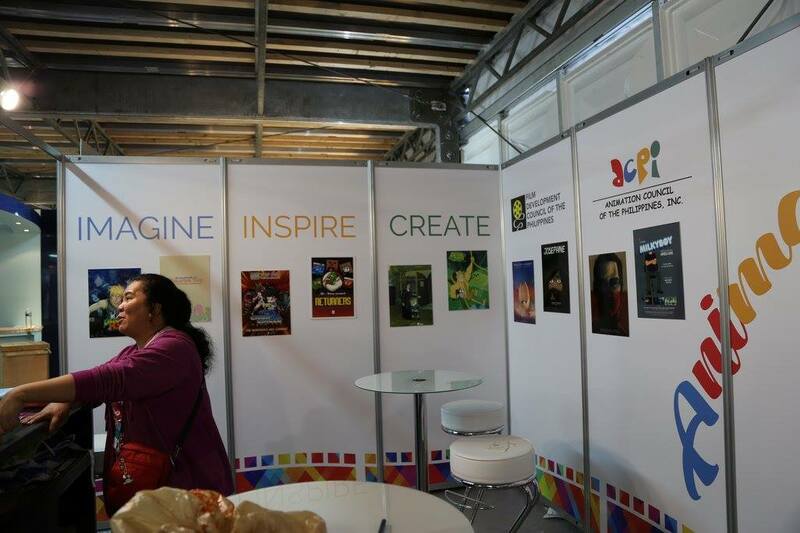 The place can inspire artists, filmmakers, animators and other creatives to come up with new ideas and creations. 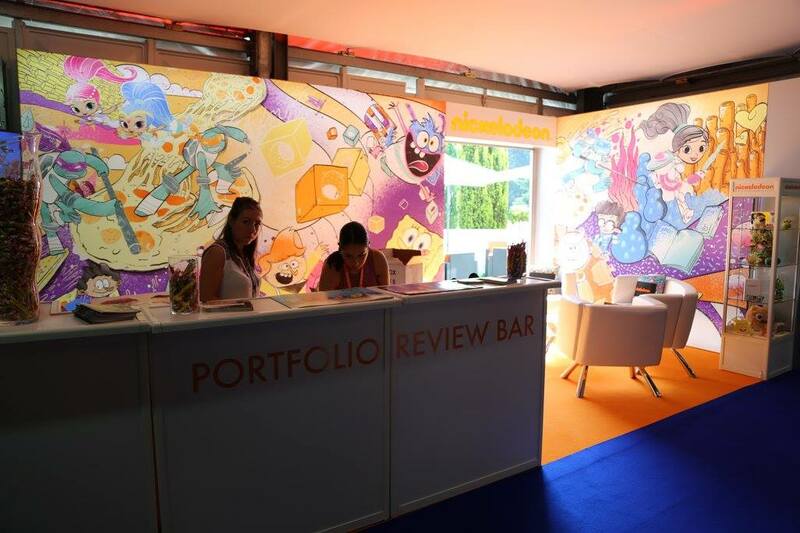 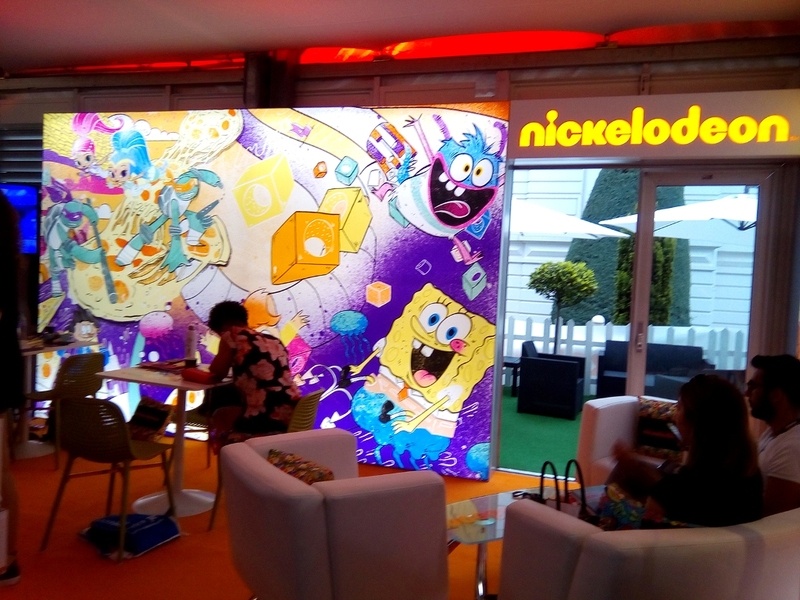 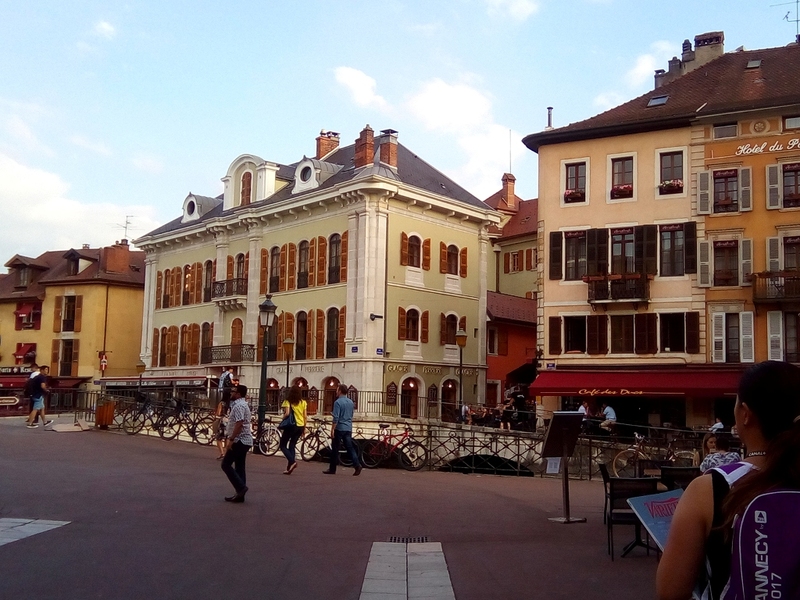 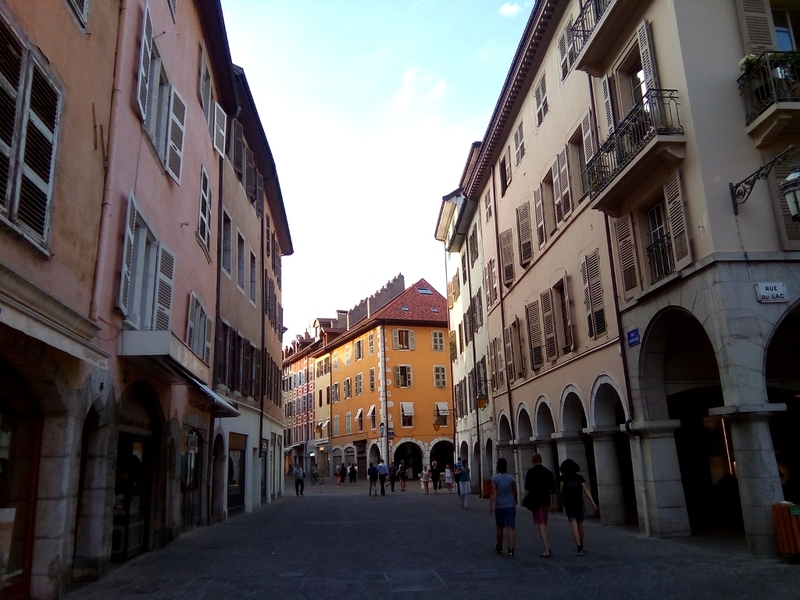 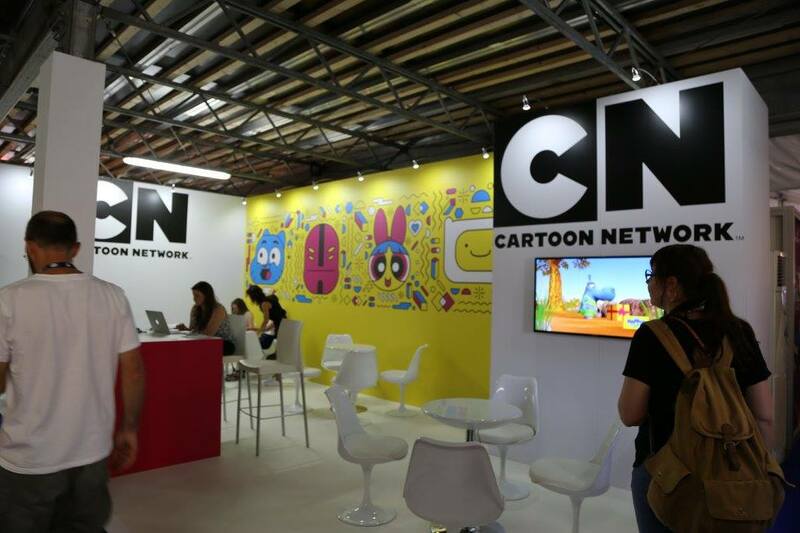 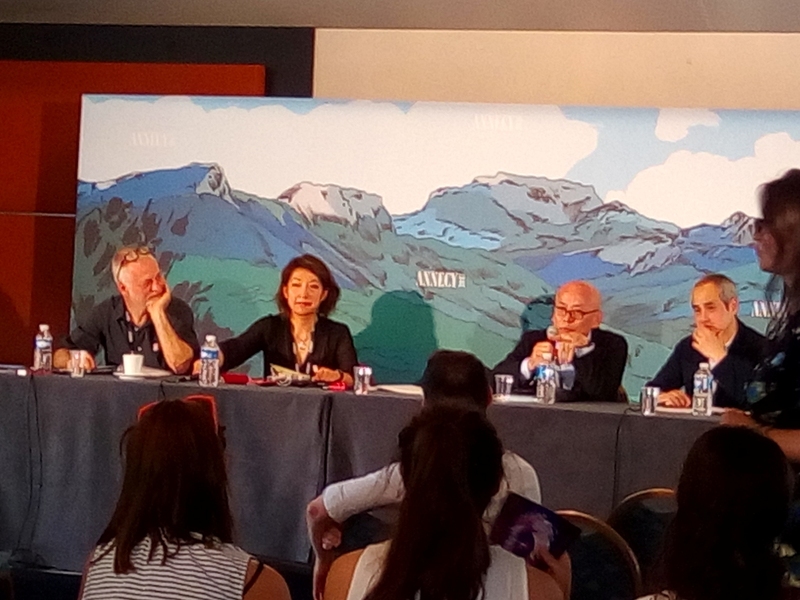 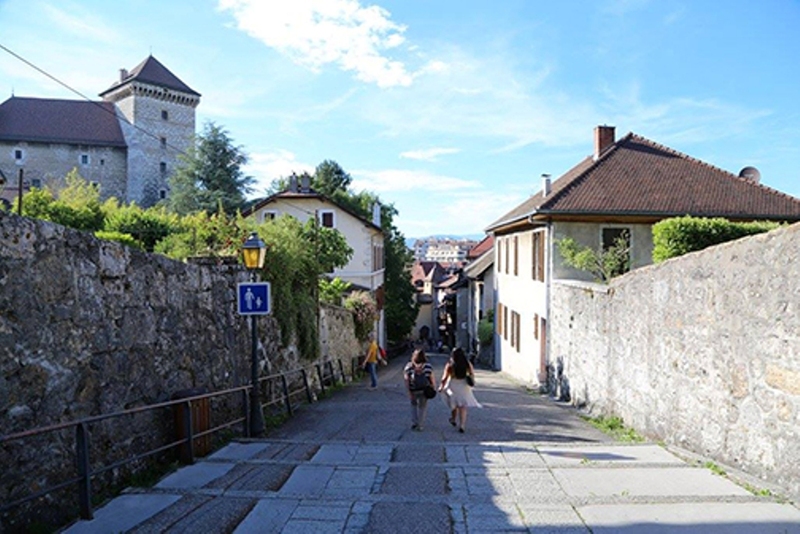 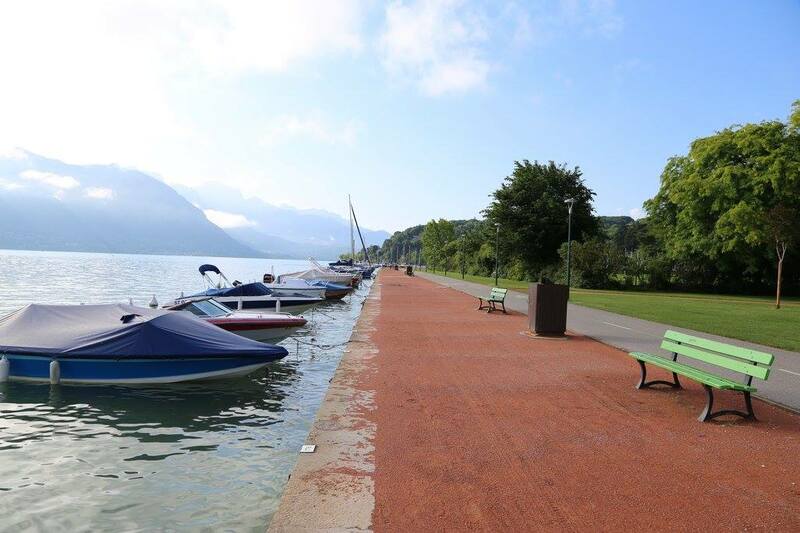 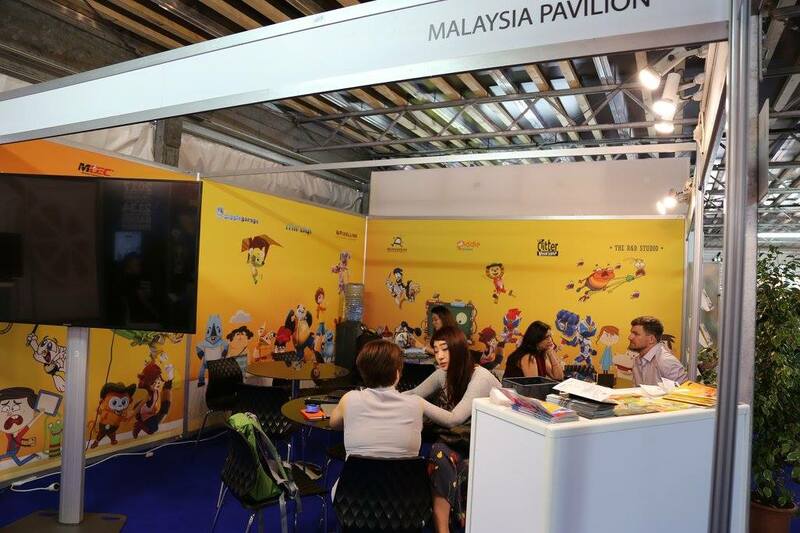 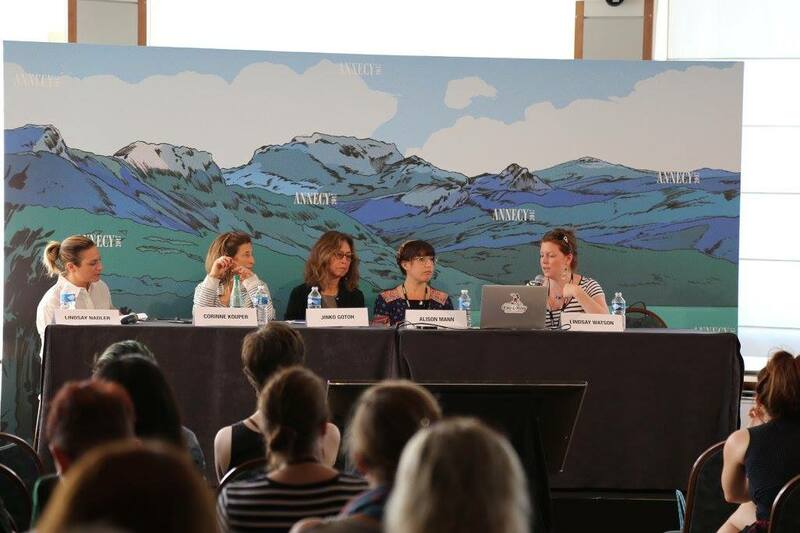 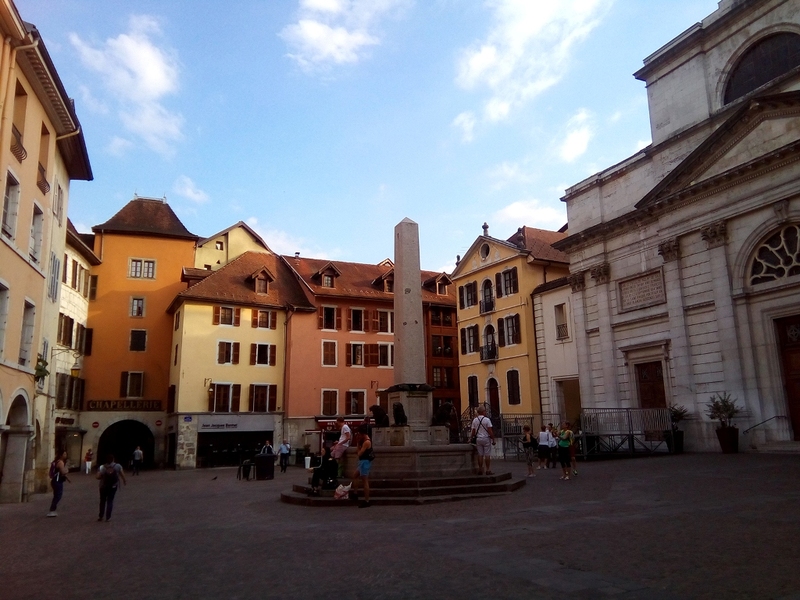 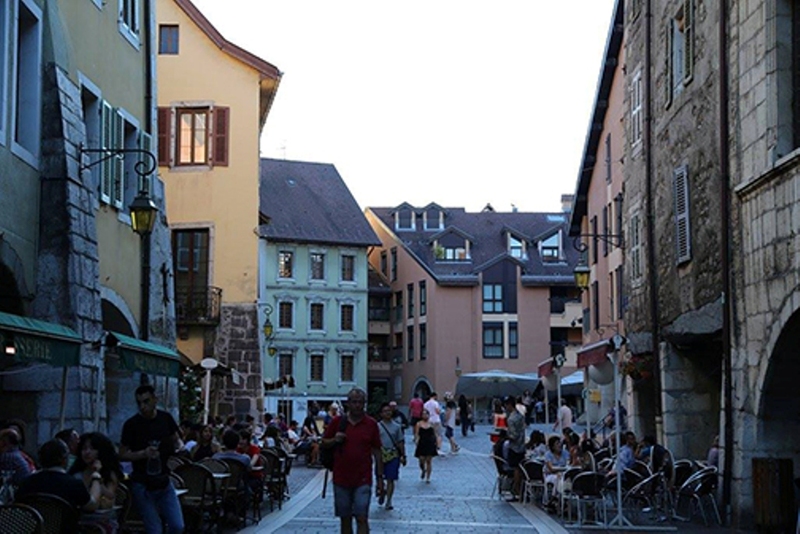 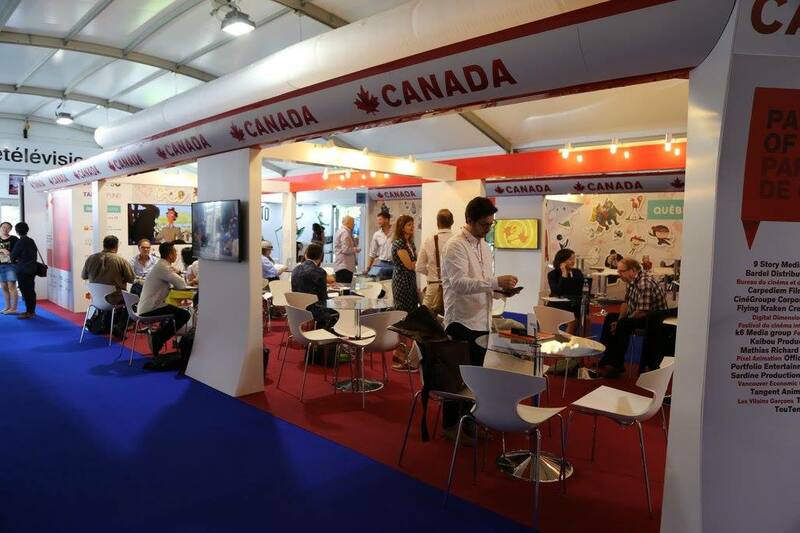 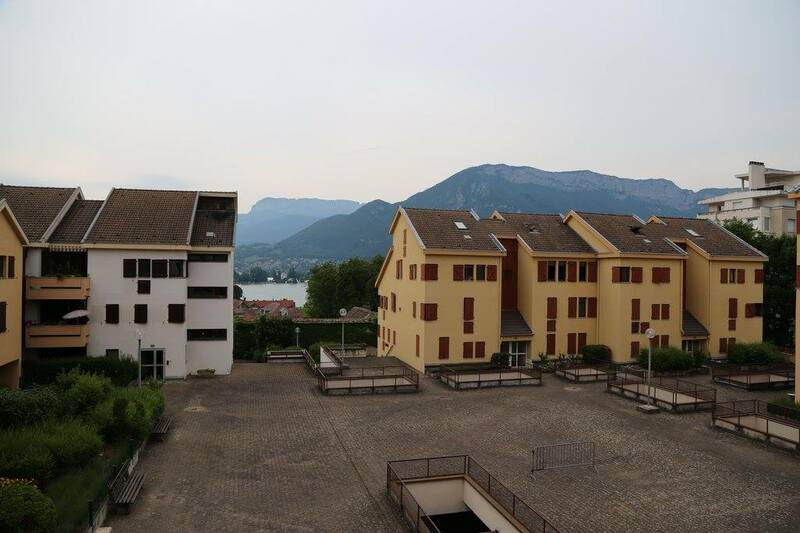 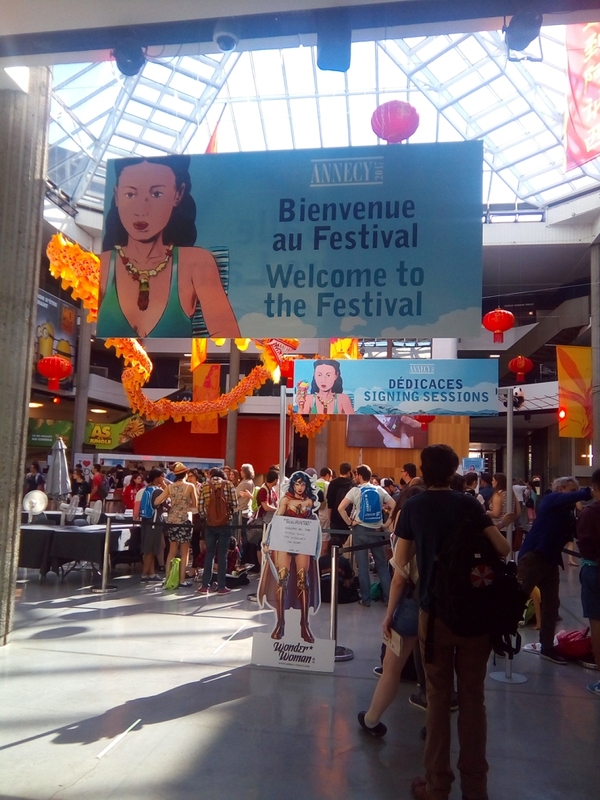 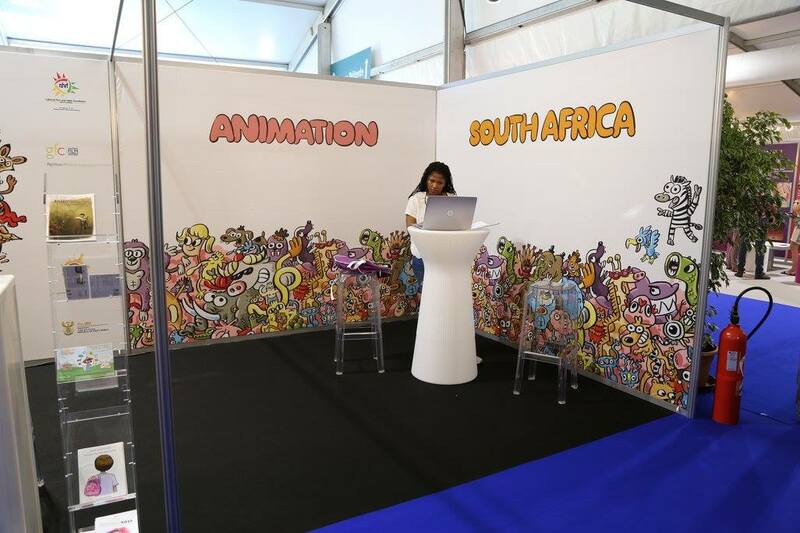 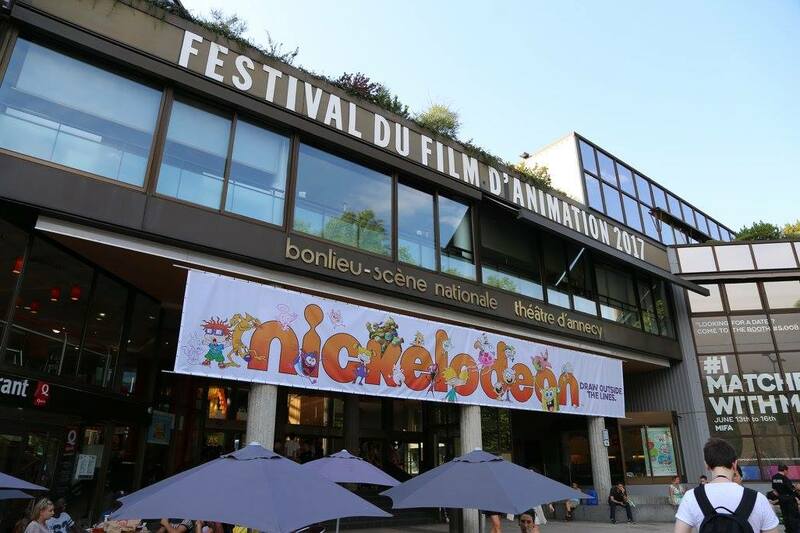 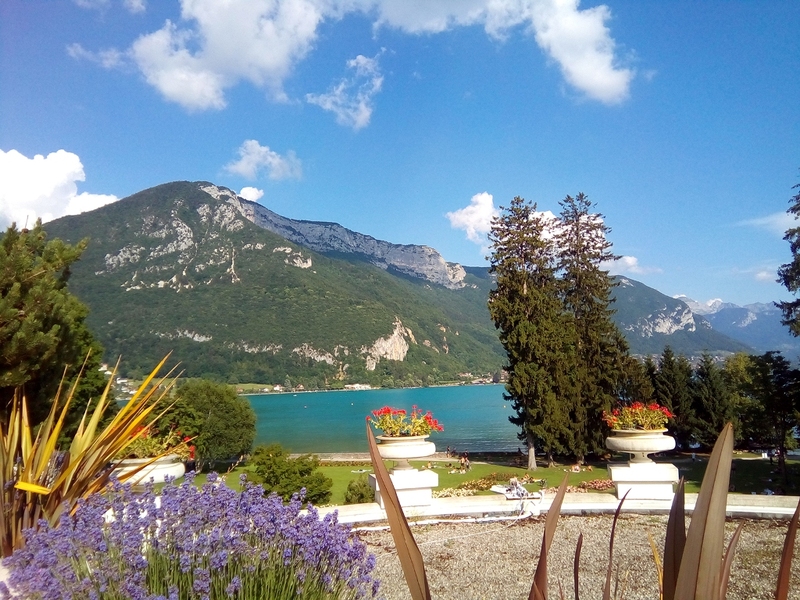 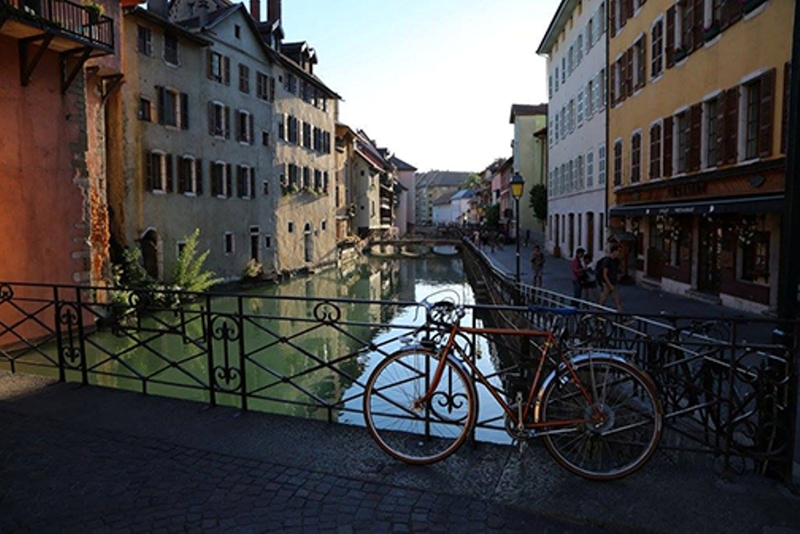 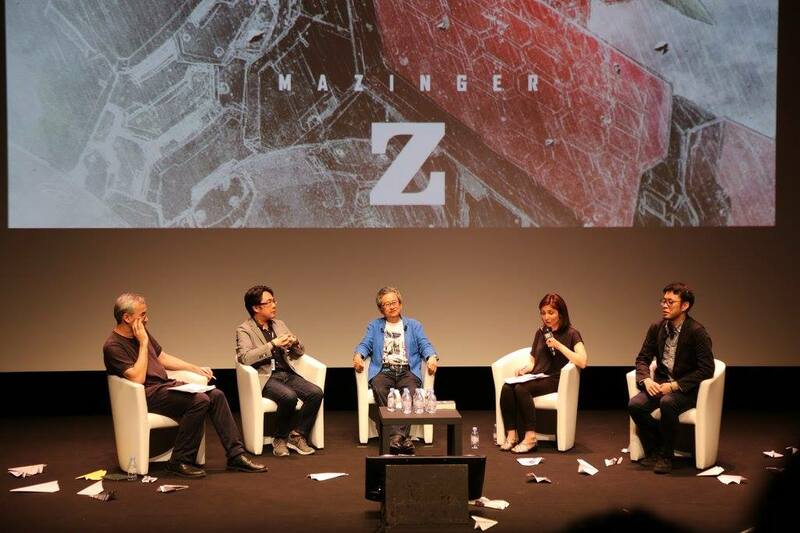 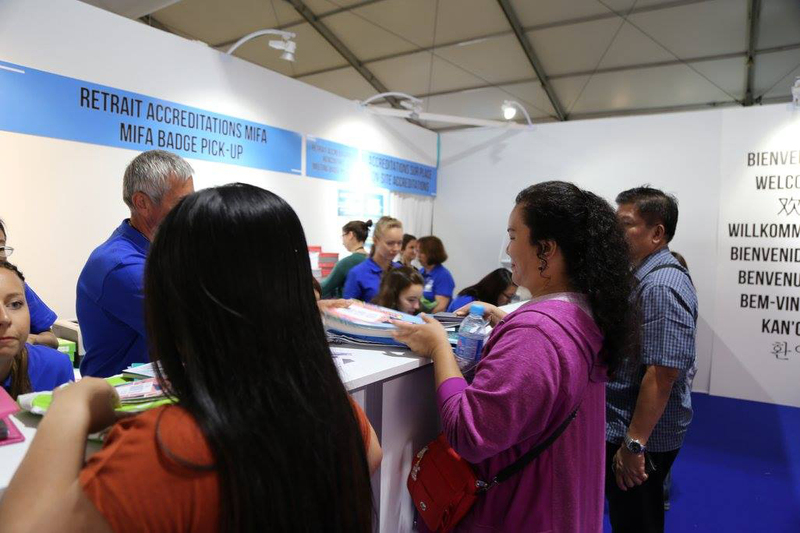 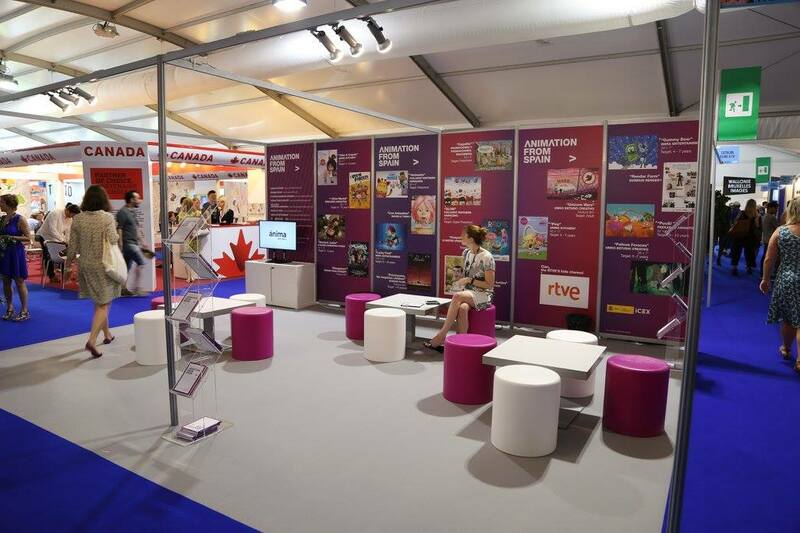 Annecy event holds a trade fair, exhibit, and conference of different companies, producers, network, studios, vendors, schools from different countries involved in producing, promoting, training and enhancing animation works for both professionals and students. 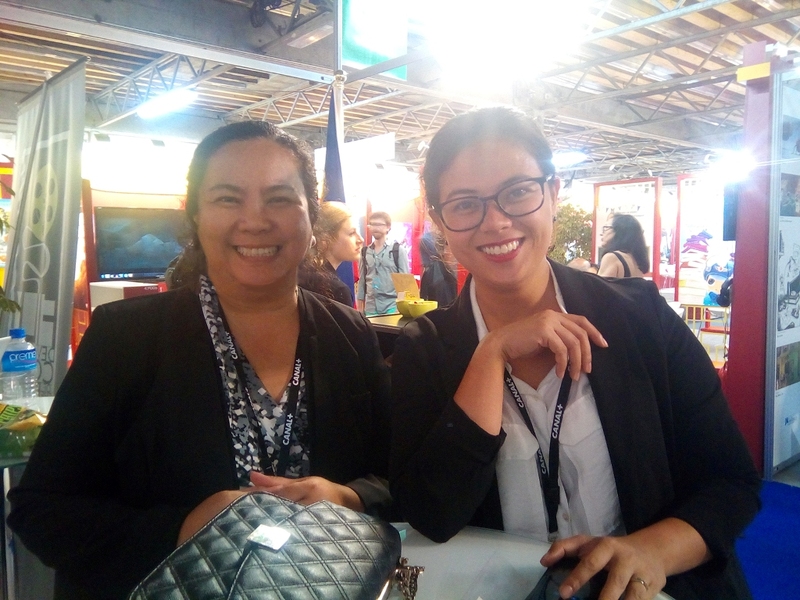 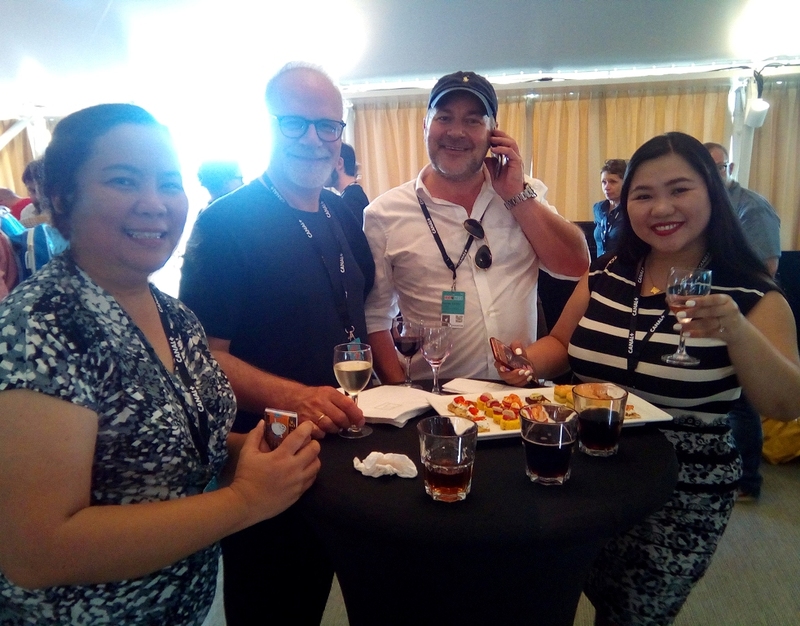 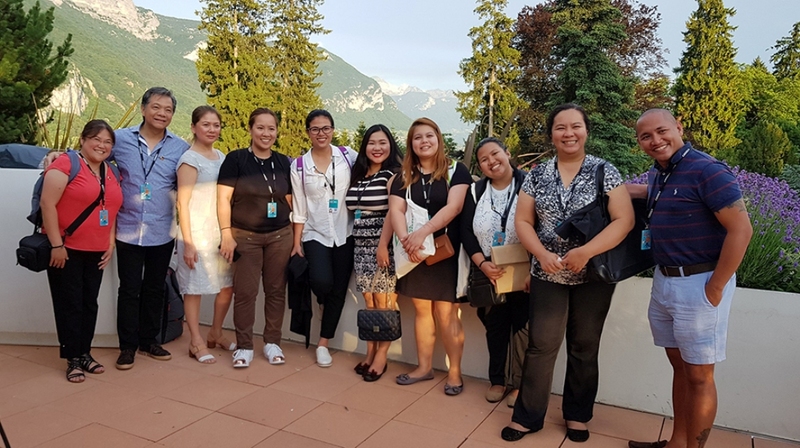 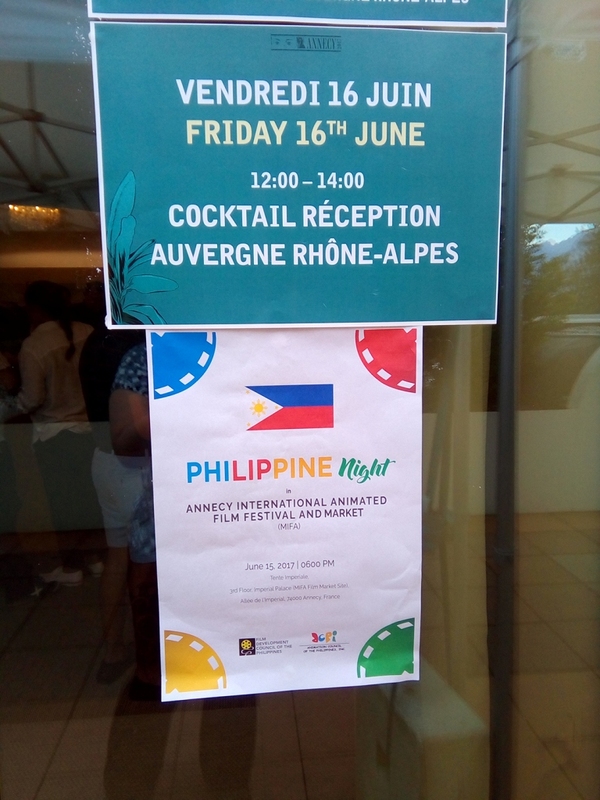 FDCP has invested in the Philippines’ pavilion and its design and also generously hosted a Philippine Night with invited guests, colleagues and networked partners from Annecy. 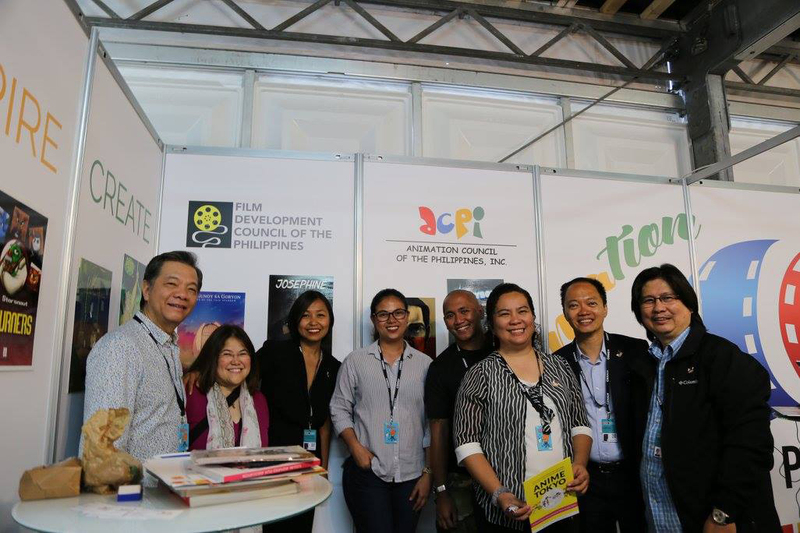 The Philippine Animation industry delegates who attended the event are Top Peg Animation Studio, Toon City, College of St. Benilde, Toon Academy, TOEI Animation Phils and Animation Vertigo. 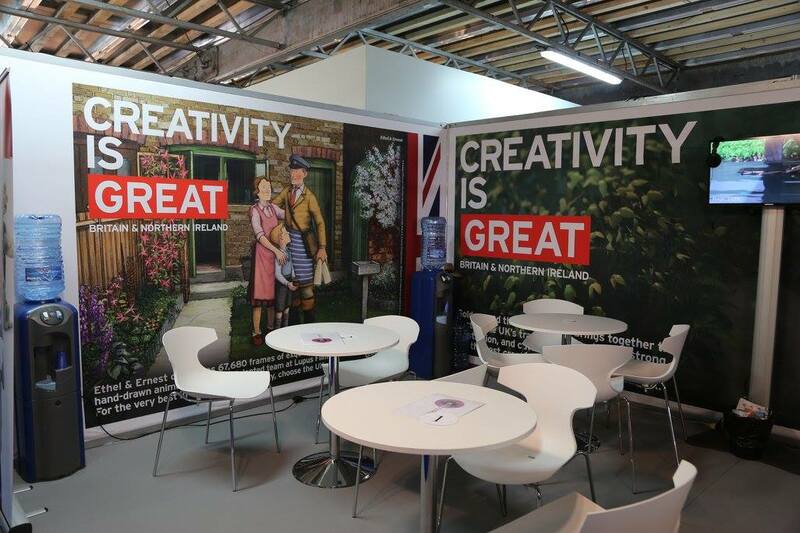 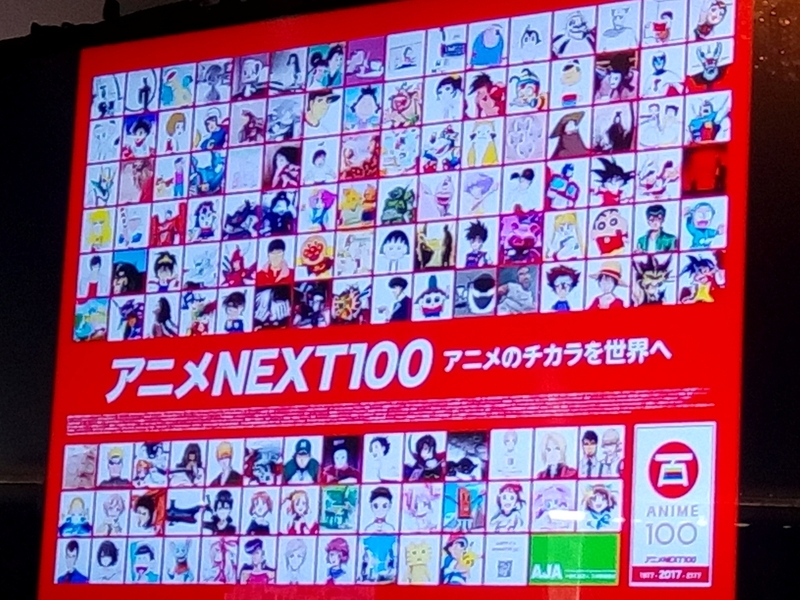 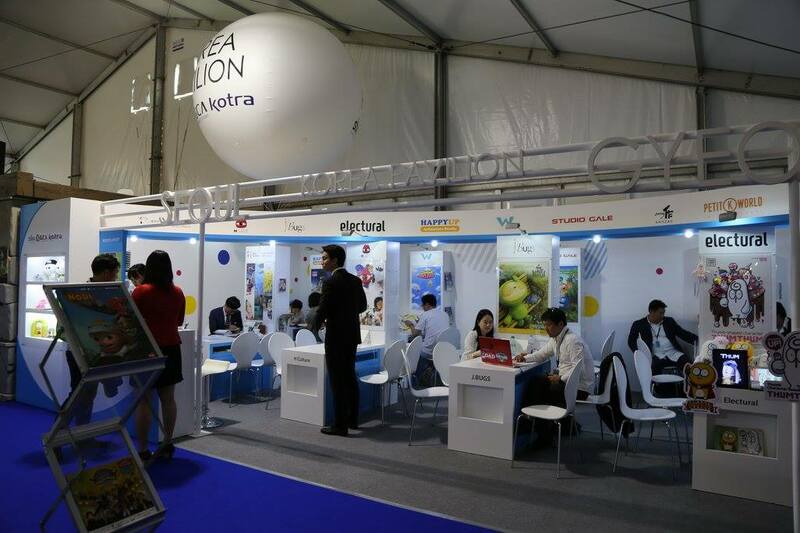 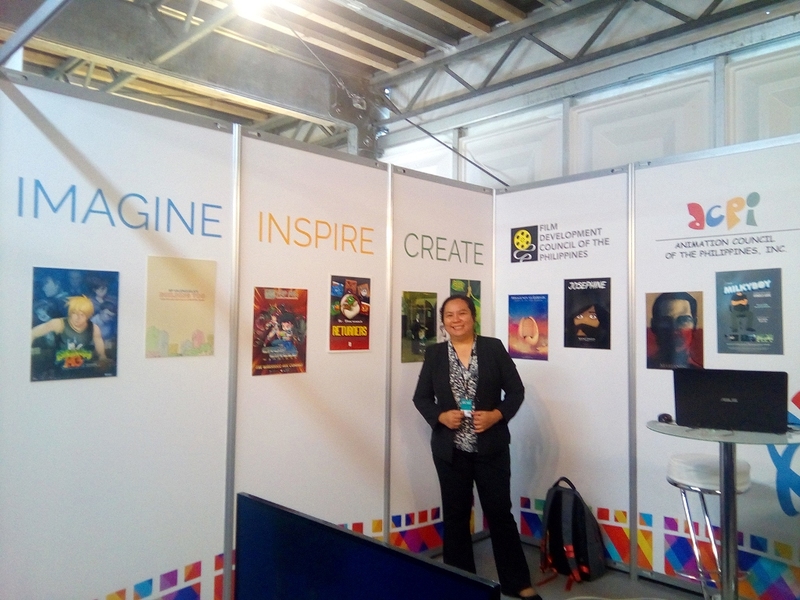 Original content from Animahenasyon finalist/ winners were shown in the pavilion together with original content from the Philippine delegate companies. 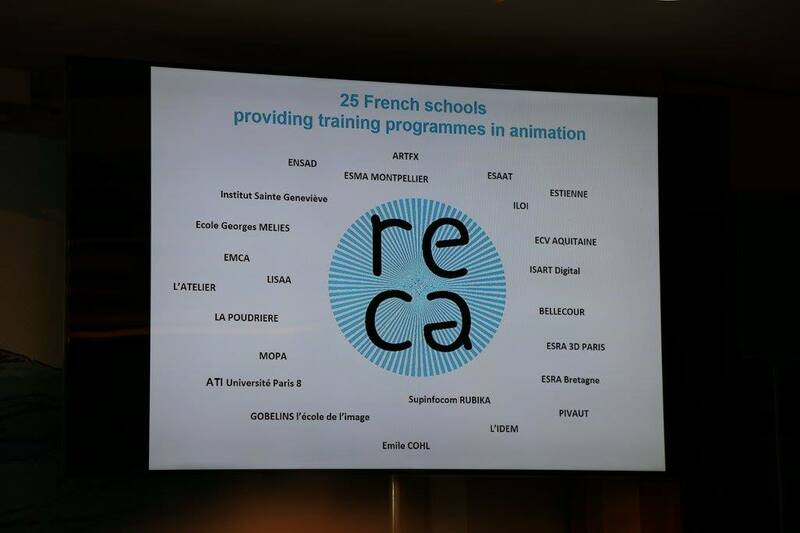 Highlights of the events are: attending the conference/ meeting for RECA, French animation schools network; a conference for GO NAGAI, creator of Mazinger Z; talk/ forum with invited Animation Director: Glen Keane ; conference/ talk about women in animation world summit ; a conference about 100 years of Japanese animation and a lot of film screenings of new movies coming up both on the mainstream, indie films and student films. 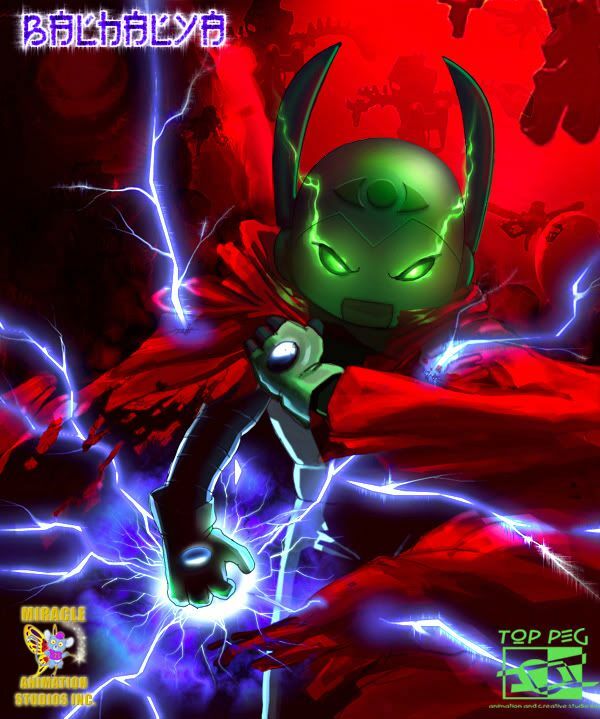 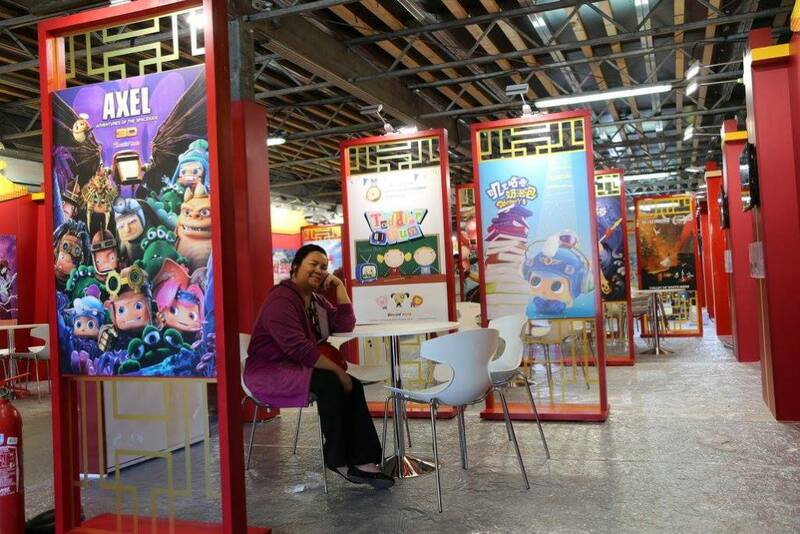 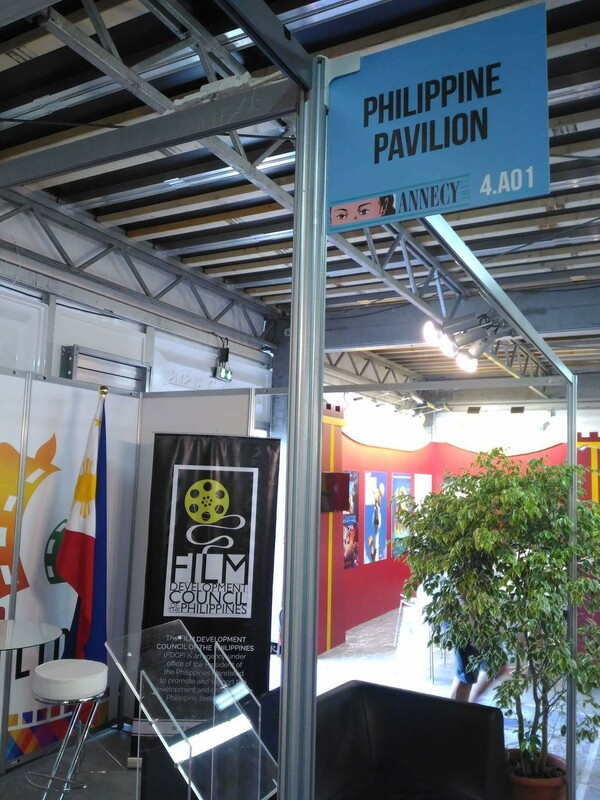 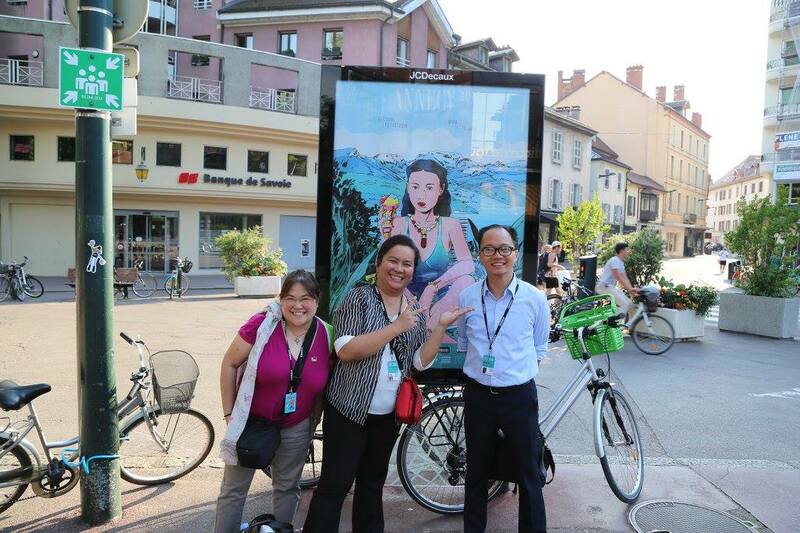 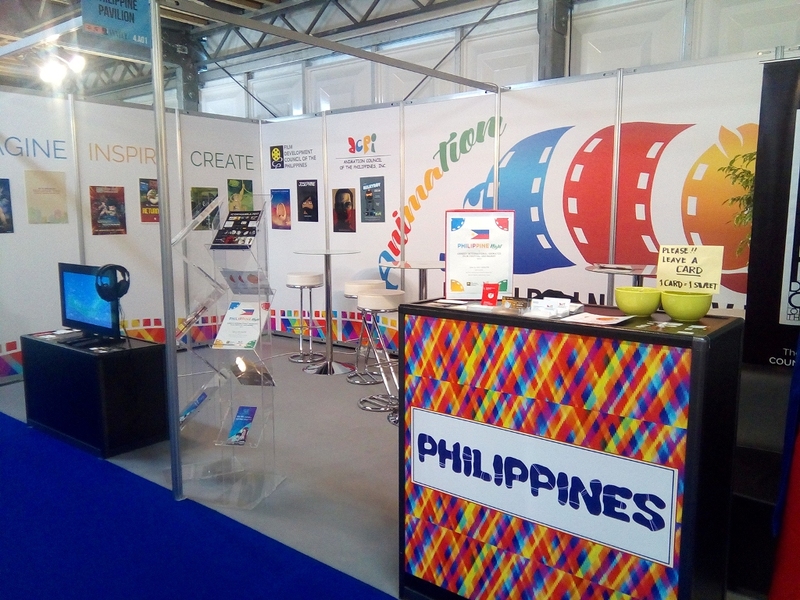 Having a PHILIPPINE ANIMATION PAVILION at Annecy is a big step to show the world that the Philippines has a thriving animation country. 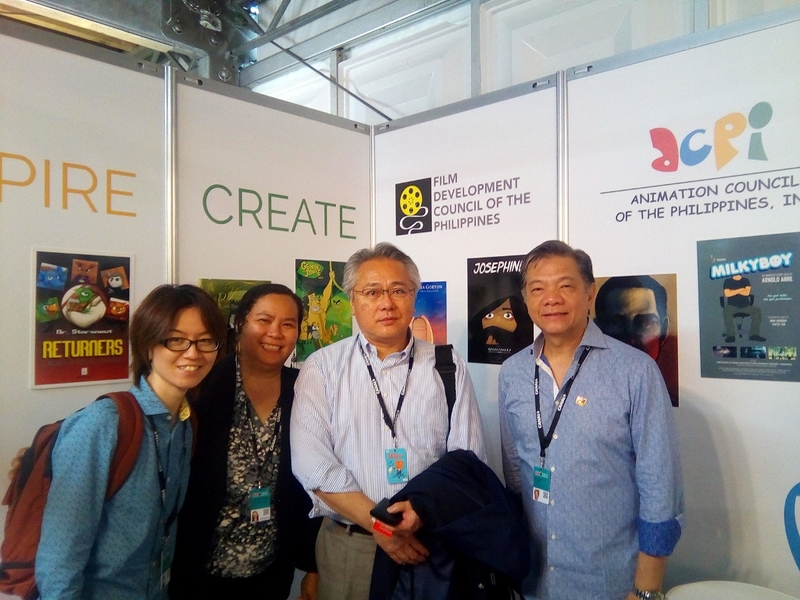 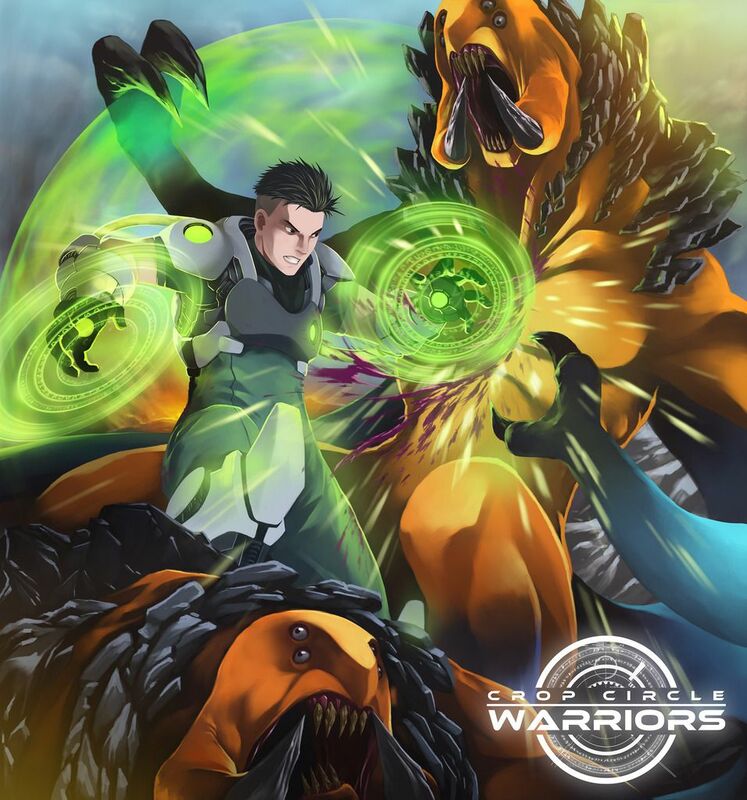 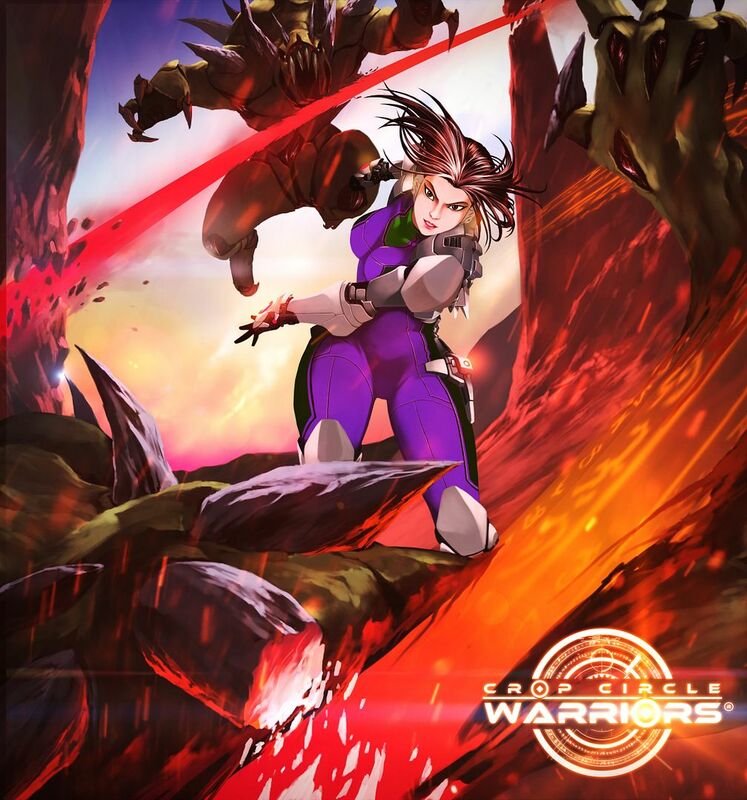 Producers, investors and global network executives should take a look at the creativity and skills of the Filipino animators and artists. 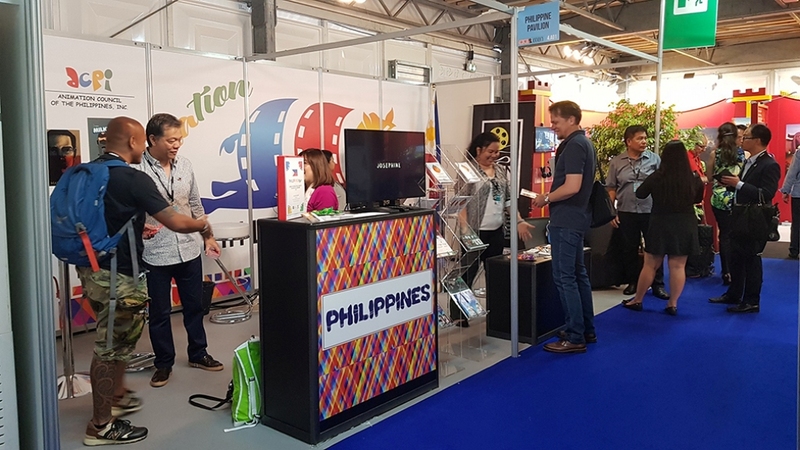 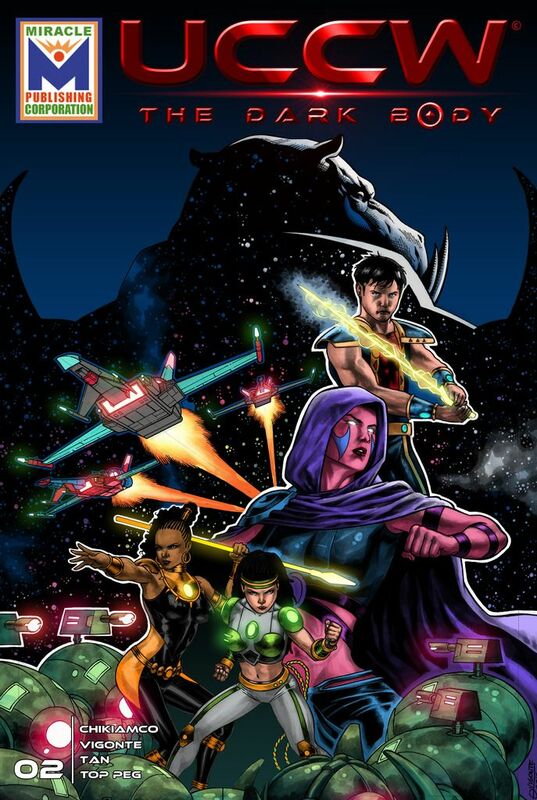 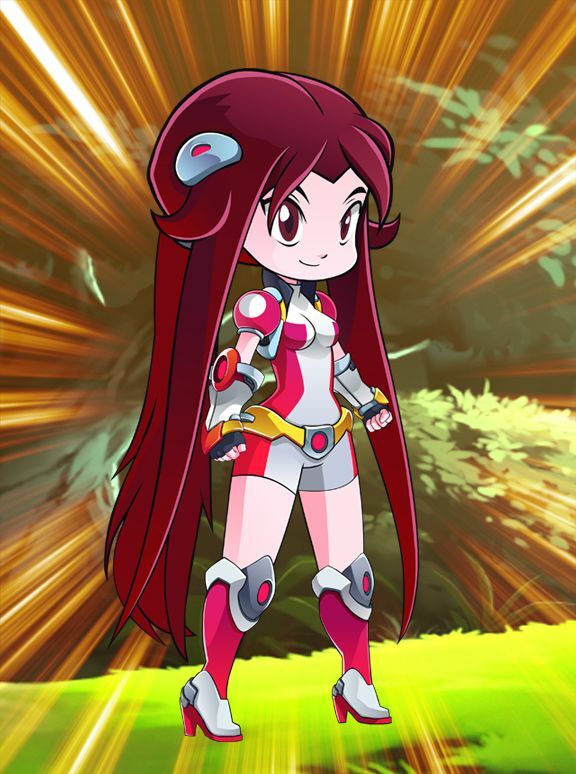 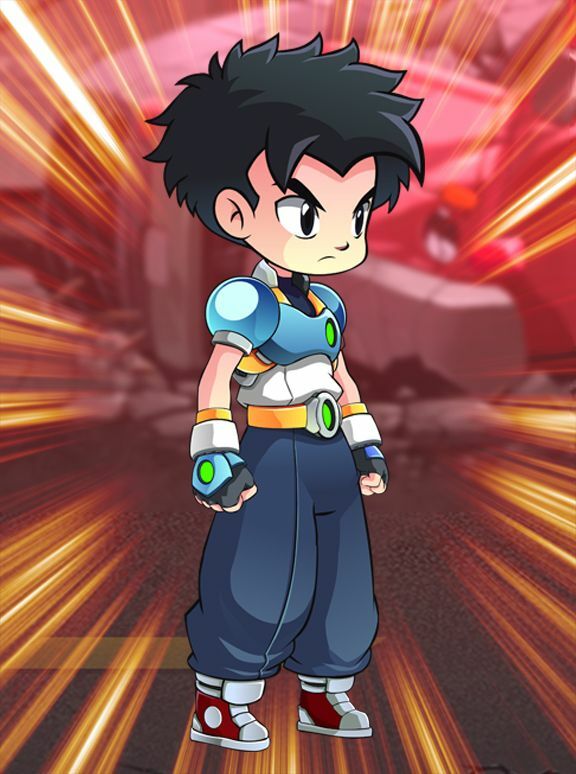 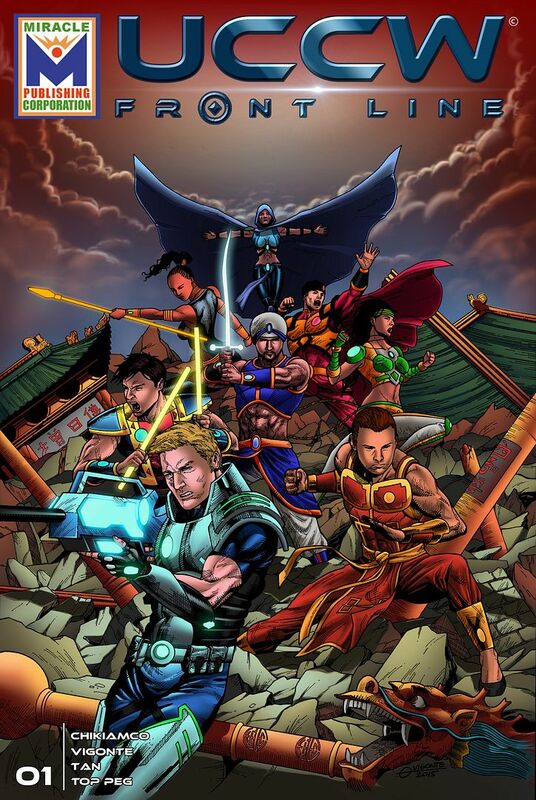 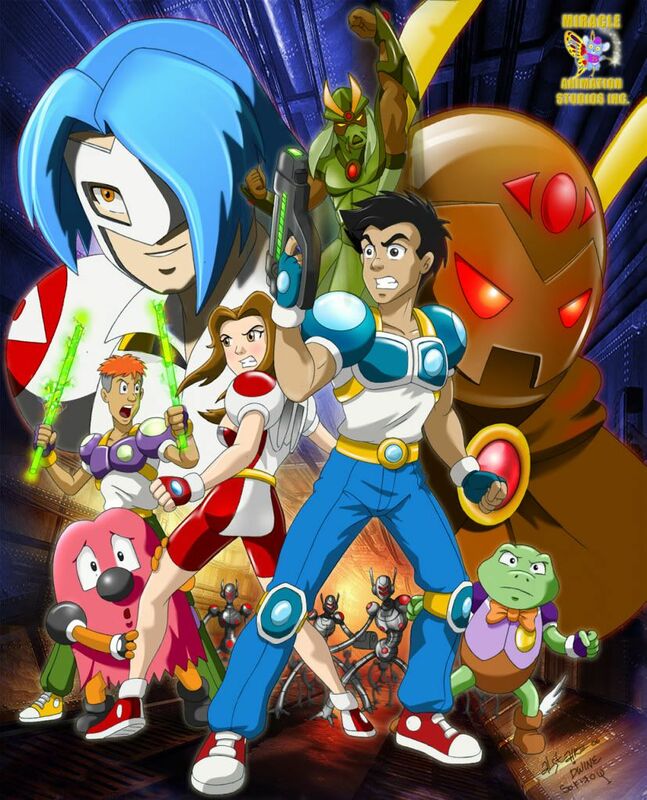 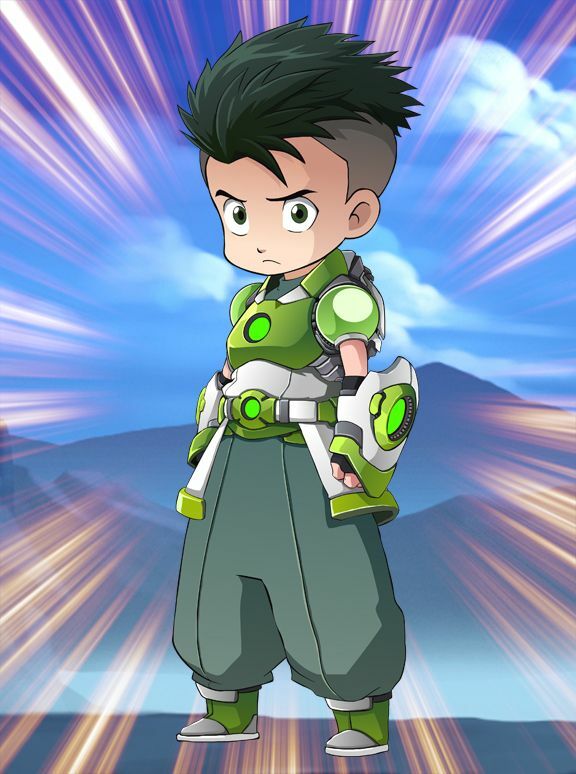 That it is good to invest here, outsource their animation content and visit the Philippines to learn about the colorful and diverse Filipino culture of which animated stories and content can be drawn from.